just a quick post not related to food, to wish to all the strong and independent women out there a very happy women’s day! 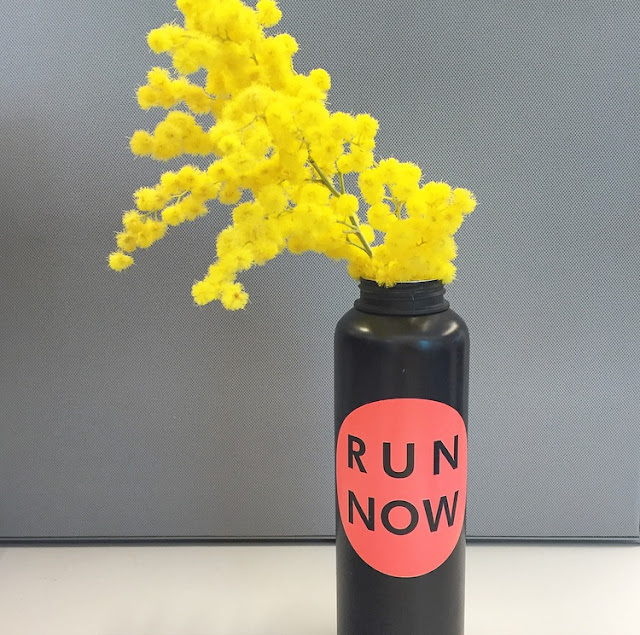 I take advantage of this quick post to share with you a curiosity on the traditional flower we use to gift on women’s day in Italy: Mimosa! The tradition of gifting mimosa seems to have its roots in March 1946, when Rita Montagnana and Teresa Mattei, two activists fighting for equality of women, decided to mark the UN international women day (8th of March) with a symbolic gesture of gifting small branches of mimosa to other women, as a sign of mutual respect and support. Its spontaneous growth in several Italian regions, which well symbolized the aim of the women movement: making the world a place where women can also prosper, without having to fight for it. Its fragile look but very strong resistance, allowing it to flourish in harsh and adverse conditions: like women. I virtually gift all of you with a mimosa flower, sure that we will all commit to make this world a better place, with gender equality, collaboration and mutual respect. Info for this post are from this blog while picture is mine.